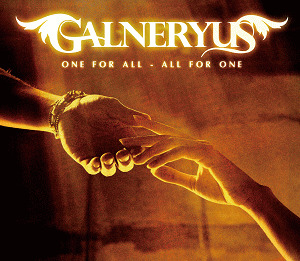 Veterans of the heavy metal scene, they set to work assembling a band. Syu, known as guitarist for the indie heavy metal bands VALKYR, ANIMETAL and AUSHVITZ, where he also served as lead vocalist, and vocalist Yama-B, who worked with bands Gunbridge and REKION, originally were joined by keyboardist A (of Valkyr) and drummer Toshihiro (Formerly of Honey Quest and Cemetary.) They soon were to recruit keyboardist Yuhki, of Ark Storm, and drummer Junichi Satoh. They were signed to VAP Records. 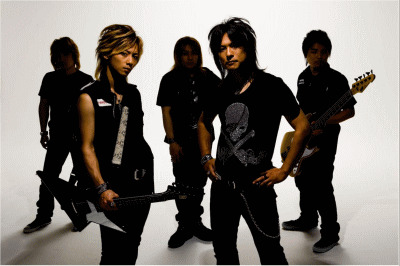 Syu writes music for the band and contributed his deep, roaring vocals, while lead vocalist Yama-B contributes the songwriting, with lyrics and song titles in English. 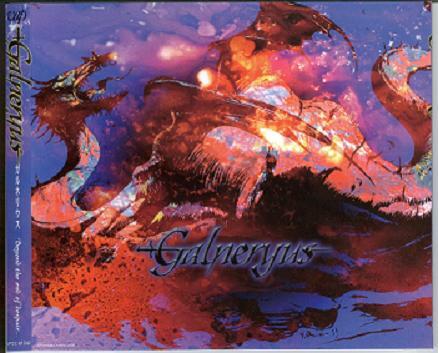 Galneryus has a dress style that borders on the style of visual kei, with medievally styled and leather dress, toting instruments with coloration to match. 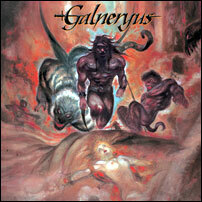 Galneryus' first album was the Rock opera styled Flag of Punishment. 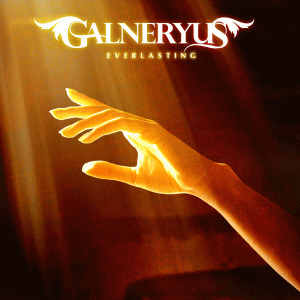 Through a few loosely tied songs, this album seems to tell the story of a revolution to gain freedom, and its victories and losses. The second album, Advance to the Fall seems to be more of straightforward album, which doesn't tell a specific story, but rather tells a collection of smaller stories for the sake of standalone pieces. 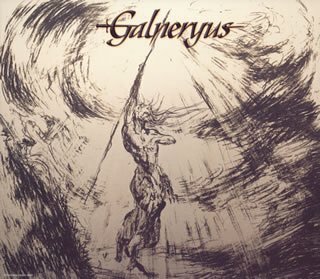 Cover art for both albums is that of Yoshitaka Amano, artist for the Final Fantasy series of video games.